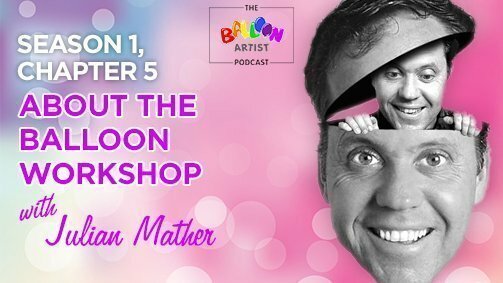 Julian Mather is the host of the Magician Business Podcast, and the Kids Entertainer Hub Podcast – both of them are resources that you should definitely know and study.  His work with Balloon Workshops is ground-breaking. I had the privilege of learning from Julian directly through his paid online course and the results for me were simply amazing. I have invested about $156 on the course and sold my first workshop for about $800. During the last summer, I have managed to secure about 4k$ worth of bookings of workshop alone (and for some reason marketing this on adwords was super cheap here). How many balloons should you pre-inflate for each kid that attends the workshop? Hidden tip: the flower and the candle technique to help kids calm down.